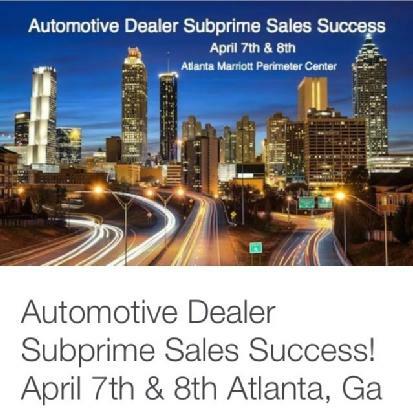 I will be a speaker at the Automotive Dealer Subprime Sales Success workshop on April 7-8th in Atlanta, Georgia. I will be speaking on two related topics. 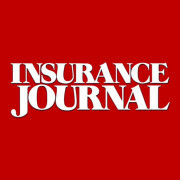 First, about F&I compliance and class action litigation issues (spot delivery, acquisition fees, deferred down payments, credit discrimination, adverse action, recontracting-backdating, among others). Second, I will be addressing auto dealer liability insurance coverage (or non-coverage) for consumer protection, consumer credit and consumer privacy litigation under the Truth in Lending Act (TILA) and Regulation Z, Consumer Leasing Act (CLA) and Regulation M, Equal Credit Opportunity Act (ECOA) and Regulation B, Fair Credit Reporting Act (FCRA), Fair Debt Collection Practices Act (FDCPA), Gramm-Leach-Bliley Act (“GLB”), Federal Trade Commission’s (FTC) Advertising, Privacy, Safeguards and Used-Vehicle Rules and similar state statutes and regulations as well as claims alleging consumer fraud and deceptive and unfair business practices. The two-day workshop, being conducted by Becky Chernak of Chernak Consulting, will feature presentations by Dealertrack Technologies, Automotive Dealer Institute, Champion Strategies, Equifax, LoJack, Complí and Becky Chernak. This entry was posted in ADCF Policy, Auto Dealer, Coverage, Indirect Financing, Regulatory Compliance, Truth in Lending Act, Truth in Lending Coverage and tagged Acts Errors and Omissions Coverage, Auto Dealers Coverage, Auto Dealers Operations, Auto Dealerships, Consumer Protection Statutes, Contractual Risk Transfer, Credit Sale, Crime Coverage, Regulatory Compliance. Bookmark the permalink.